Players are qualified to play in Match Play events if they are rated 969 or lower as of Jan 1, 2018. Pro status, PDGA member, non-members, and/or previously accepting cash does not impact qualifications. Final determinations of who is not eligible will be the responsibility of the bracket hosts. 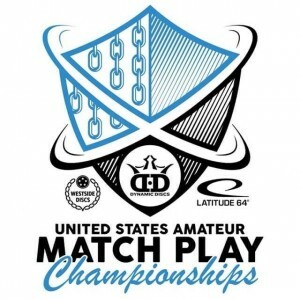 Local USAMPC singles qualifier match play brackets will be held throughout the United States and Canada in April. A list of these events can be found on the UDisc app (coming soon!). Players that meet the qualifications described above can pay $45 to compete in one of these brackets. Please contact the TD to get more information on local details. The Local Qualifying Bracket may be conducted over a few days or over the period of a few weeks. The Local Qualifying Bracket TD will determine the timing of when the brackets need to be played. The $45 entry fee is a one time cost. Players will receive a premium Latitude-64 golf disc and a premium Dynamic Discs golf disc in their player pack. If a player advances to the next levels, there are not additional entry fees. Winners of Local Qualifying Brackets will move on to the State/Province Bracket. Winners of the State/Province Bracket will move on to the Championship Bracket in Emporia, Kansas (June 22-24, 2018). State or Provincial Coordinators (or a designee) will establish the schedule/locations for the State Bracket matches. Free entry into a two round stroke play B-Tier on Saturday, June 24 for the 54 players that will not advance to play on Saturday. Discs for Life ($12K value) â€“ Life sounds better than 20 years. It is really 20 years. Dynamic Discs will provide the champion with a $2,000 credit at dynamicdiscs.com. 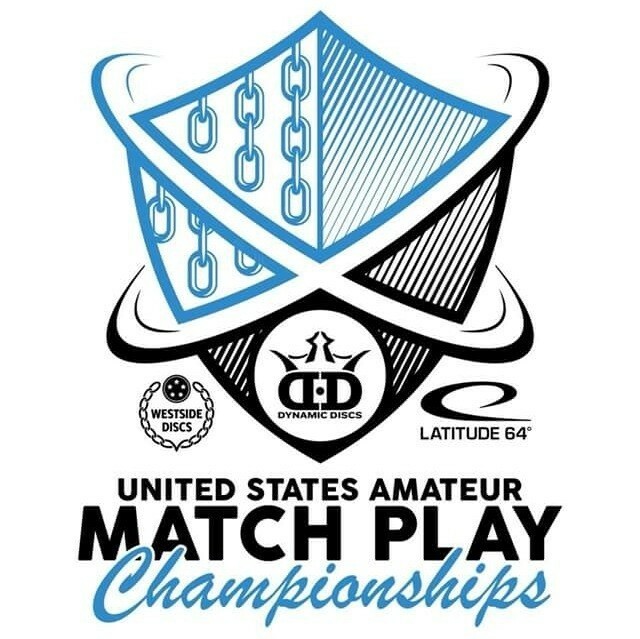 On the first of each year (from 2019-2038), $500 will be added to the championâ€™s dynamicdiscs.com account to be used on discs and merchandise. Kenny smith is responsible for all refunds/cancelations.